Where is MailChimp freddie? 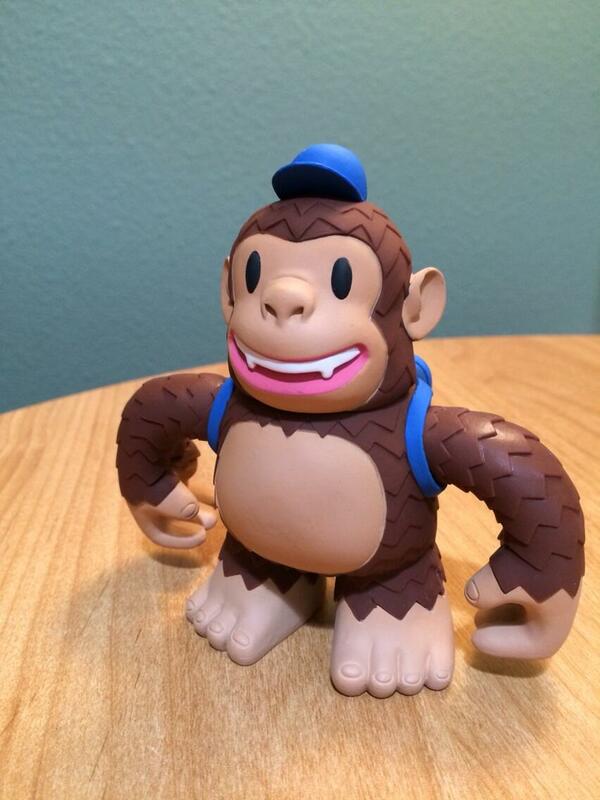 “Got a Classic Freddie from @mailchimp today. He's so cute! #100daysofhappy” - Where is MailChimp freddie?